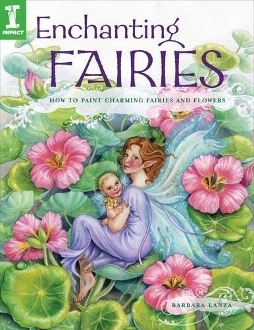 Follow Barbara Lanza down a magical path as she shows you how to capture the wonder and mischief of fairies. 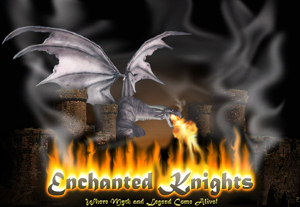 Then learn to add elements such as wings, nature-inspired clothing and romantic settings. With brilliant colors and some basic techniques, your fairies will take flight! These and other fanciful fairies are pictured amid mushrooms and butterflies, lounging on clover beds and dancing across flower tops. Recreate each project as is or use as a starting point—customize colors, settings and embellishments to dream up your own original fairy creations. "We peek into the fairies' world, and see joy and mischief in balance with nature, and when we recreate their spirit in our art, we are in harmony with nature, too."